Ray Mears fans unite! 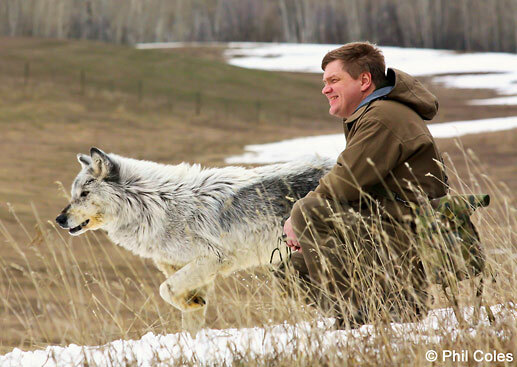 The British publishers Hodder & Stoughton have confirmed that the much-anticipated Ray Mears autobiography will be released later this year. Provisionally titled ‘An Outdoor Life‘, the book is scheduled for release in September 2013, coinciding with Ray’s nationwide lecture tour. We’re delighted that he’s chosen Hodder to publish his memoir, a story that will enthral his millions of admirers – and surprise a few people too. For more information, please view the Hodder & Stoughton Press Release. This entry was posted in Ray Mears, Site Announcements on February 11, 2013 by Woodlore Team. Thank-you, I have learned a lot from watching you on You tube. I was happy to hear that you are doing an autobiography, I think it will benefit a lot of people. Again Thank-you. I am really looking forward to this autobiography, I grew up In Alberta ,Canada and watching Ray during his visits to the wilderness , his enthusiasm and empathy for the natural world takes me back to the years hiking in the Rockies, Can’t wait to read it! Funny was never really interested in book signing stuff! But Ray Mears books are the only books I manage to read from start to finish! They are captivating and educational! Fantastic. I am looking forward to reading it! I thought he was 50 next year (born 7th feb 1964?) nevertheless..v v pleased to hear of this and looking forward to spending a day learning about wood carving with him this year. Really looking forward to this – should be a fascinating read! Two things. Audio version I hope, and read by the man himself ???? Also any chance it will be ready for his impending tour and he can do signed copies ???? Hi Martin. There’s no confirmed release date as of yet I’m afraid, but fingers crossed the book will be ready to coincide with the tour. I can’t wait to buy and read that book. I hope all is well with Ray, and I wonder if he’ll ever be touring the USA? It’d be nice to learn more from him. Ill bet you a Woodlore e-voucher that i’m not in it! That is great news. Just imagine writing your autobiography and still being 49. There is still a life ahead for episode 2. Will it be released on kindle do you no?